A high concentration of Brand New Construction homes can be found in in the West Huntington Beach area of Huntington Beach, California. Here you will find the new Brightwater community that has just introduced the Azurene and Seaglass neighborhoods. These are brand new homes that are offered for sale for the first time. 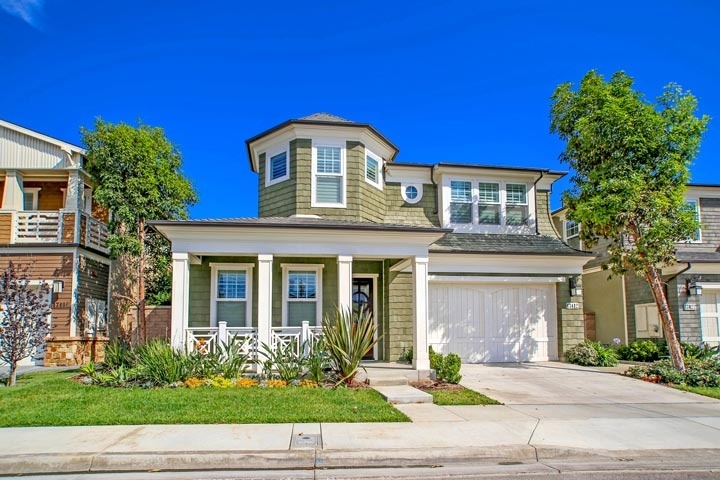 Below are the current New Consruction homes for sale in Huntington Beach. Please contact us at 888-990-7111 with questions regarding any of these properties for sale.